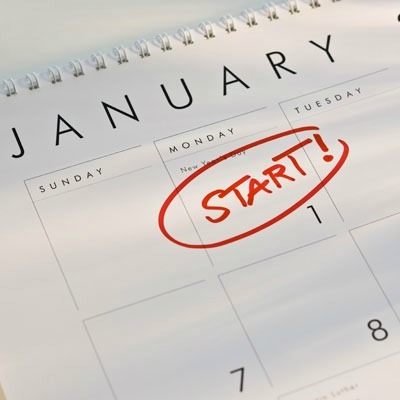 The new year is just around the corner and a lot of us may be asking ourselves what is the plan for 2013? Well here are some tips that may help you with achieving your goals and mapping out your next move for bettering your life. First start out by giving yourself goals like losing weight, gaining muscle, losing inches, toning up etc. Then give yourself a time frame to follow for achieving this goal. Sometimes this might take longer then we expect but never give up on yourself, keep believing that you will make this happen and you will find your inner strength to keep going. When you see the results, you will appreciate all the hard work and it becomes worth every minute. Another good idea to add is a goal event that you are going to like a wedding, class reunion, something you want to look good for and work hard to create the best YOU. If you don’t have any events then put yourself in one like a mud run, half marathon, fitness competition or something that will keep you wanting to train. With all this said you may ask yourself how do I stay on my game and keep wanting to train? Well here are some tips: get a training partner, someone who will push you and you will push them; get a coach that you will be committed to see three to five days a week. Put training on your to-do list so you make the time to workout or do some kind of activity everyday. Some fun activities include hiking, trail running, swimming, biking, playing a sport and even just walking. When you have gotten all this figured out, don’t forget healthy, clean eating habits. This plays a key role in becoming the best YOU. Well, I hope this will help jump start your new year off right and get you in the best shape of your life.